Hello and happy Wednesday everyone! Welcome to Writer’s Quote Wednesday, a weekly event hosted by Colleen at Silver Threading where bloggers share their favorite quotes to inspire and motivate us all to keep working towards our goals. My contribution this week is from the English author, Terry Pratchett. Sir Terence David John “Terry” Pratchett, OBE, was an English author of fantasy novels, especially comical works. Born 28 April 1948, Pratchett sold his first story when he was thirteen, which earned him enough money to buy a second-hand typewriter. His first novel, a humorous fantasy entitled The Carpet People, was published in 1971. He’s regarded as one of the most significant contemporary English-language satirists. He has won numerous literary awards, and was named an Officer of the British Empire “for services to literature” in 1998. Pratchett has also received honorary doctorates from University of Warwick in 1999, the University of Portsmouth in 2001, the University of Bath in 2003, the University of Bristol in 2004, Buckinghamshire New University in 2008, the University of Dublin in 2008, Bradford University in 2009, University of Winchester in 2009, and The Open University in 2013 for his contribution to Public Service. He is best known for his Discworld series of about 40 volumes. He worked for many years as a journalist and press officer, writing in his spare time and publishing a number of novels, including his first Discworld novel, The Color of Magic, in 1983. One of them, The Amazing Maurice and His Educated Rodents, a young adult book, won the Carnegie Medal.In 1987, he turned to writing full time. A non-Discworld book, Good Omens, his 1990 collaboration with Neil Gaiman, has been a longtime bestseller. 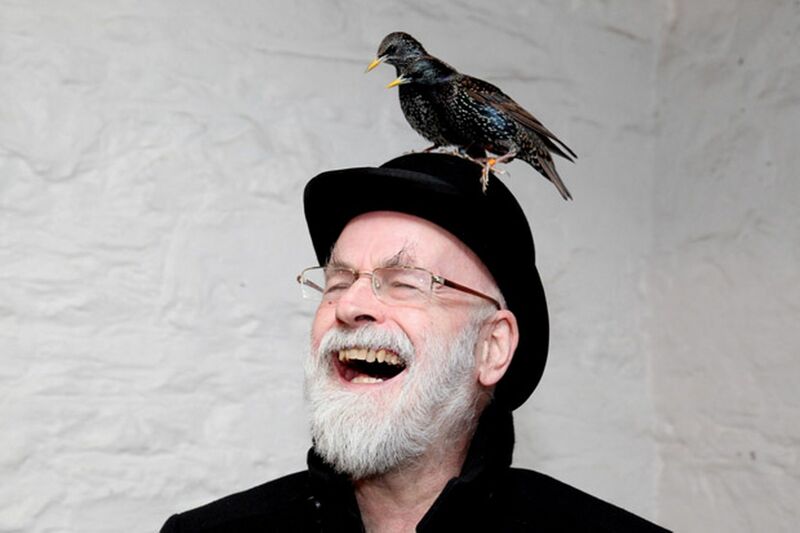 In Dec. of 2007, Pratchett disclosed that he had been diagnosed with Alzheimer’s disease. On 18 Feb, 2009, he was knighted by Queen Elizabeth II and was awarded the World Fantasy Life Achievement Award in 2010. He passed away on 12th March 2015. One of the most important things any writer must do to perfect his skills is to become an avid reader. Many writers have remarked that there is just no other way to learn the craft than to spend as much time reading others work as you do writing your own. 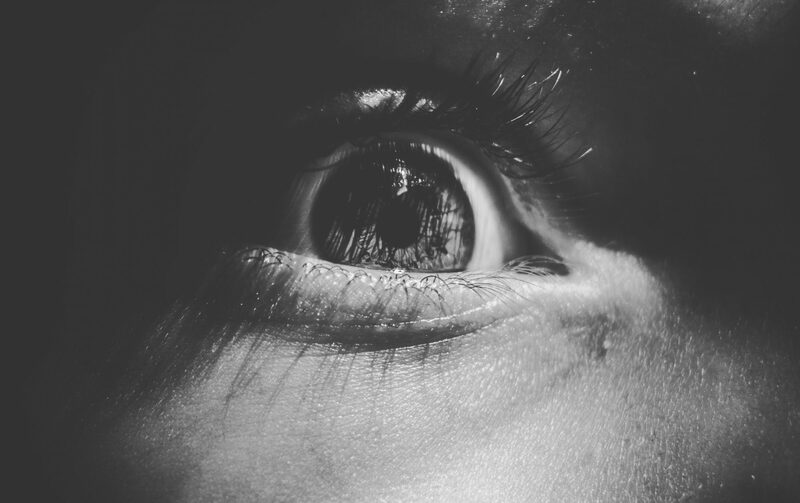 I have learned that reading not only does reading motivate you to write, it can also open your eyes to the ways a thing can be said or presented that you had never thought of before. I feel this way about poetry. I used to think that I was bad at it, now I read it more and I learn that there are so many ways a poem can be written and I get all kinds of new ideas about how to do it. I never would have learned so much from a list of how-to’s. You must read things in order to know how to write them. I have been thinking though about the kinds of books an aspiring author ought to be reading. I don’t have a lot of time in my day and so I am learning to be selective in what I read. I want to look at every book and think “what can I get out of this”. Every book must in turn be material that I can later use to make something from. I cannot spend time filling my head with words that teach me nothing or don’t motivate me to create. I am sure a carpenter would not bother with a tree that was too small, or was the wrong kind of wood for the job right? Then I must not bother with books that are too weak or aren’t made of the right kind of “stuff”.